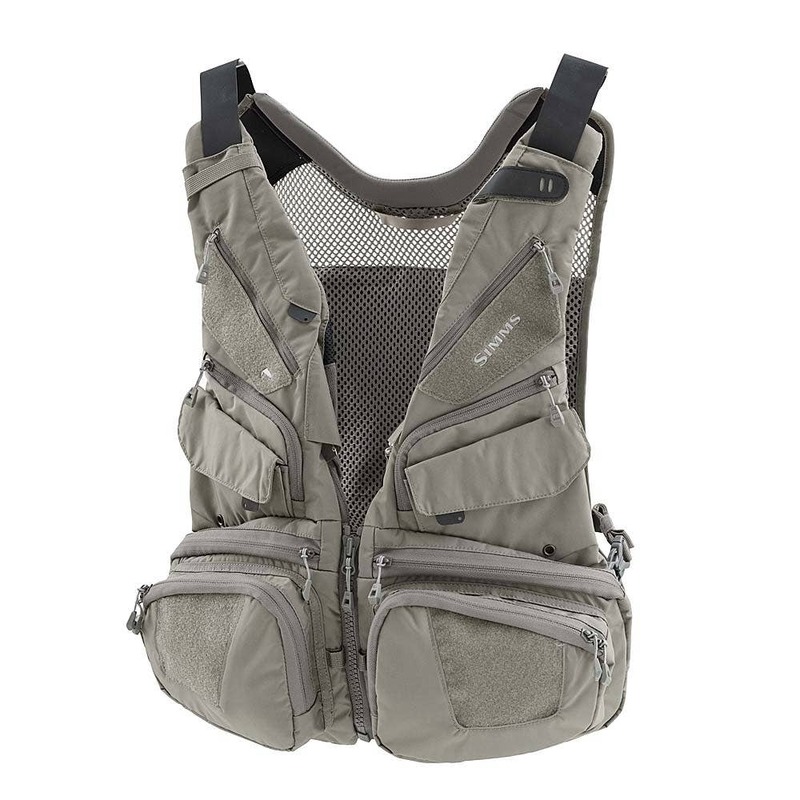 A convertible vest built to synch with Waypoints® and G4 Pro® backpacks. This vest is all about versatility. Functional front pockets house fly boxes and essential tools, while storage capacity is boosted in the back via additional storage options. Convertibility comes in the form of a removable front that - thanks to the Catch & Release attachment system - synchs with Waypoints® and G4 Pro® backpacks. Comfort enhancing features include padded, breathable shoulders and collar. 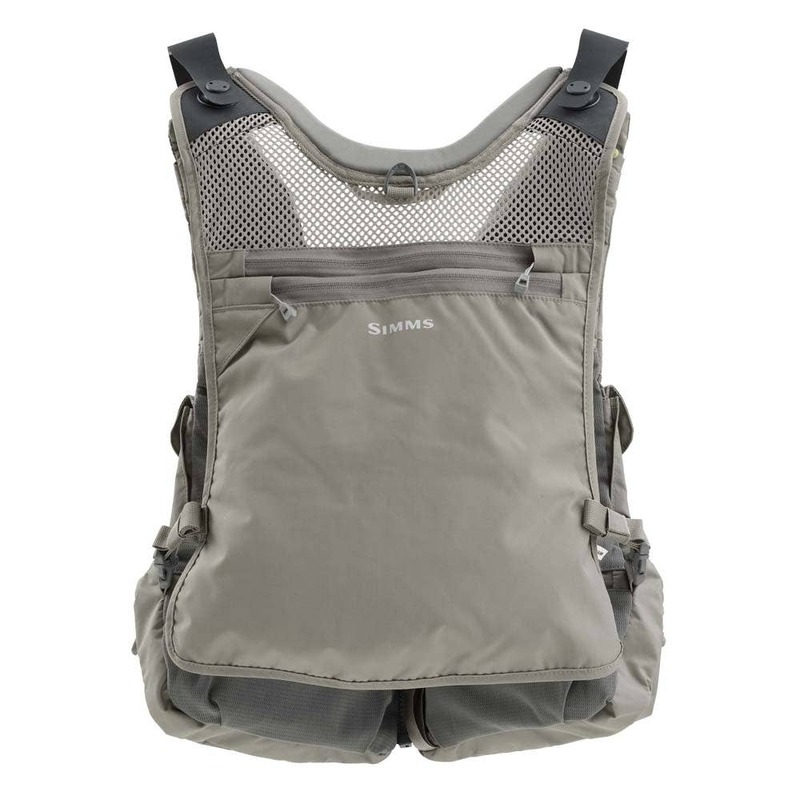 The center front zipper doubles as a quick clip for add-on accessories. And two patented built-in retractors come equipped with magnetic docking stations for forceps and nippers.